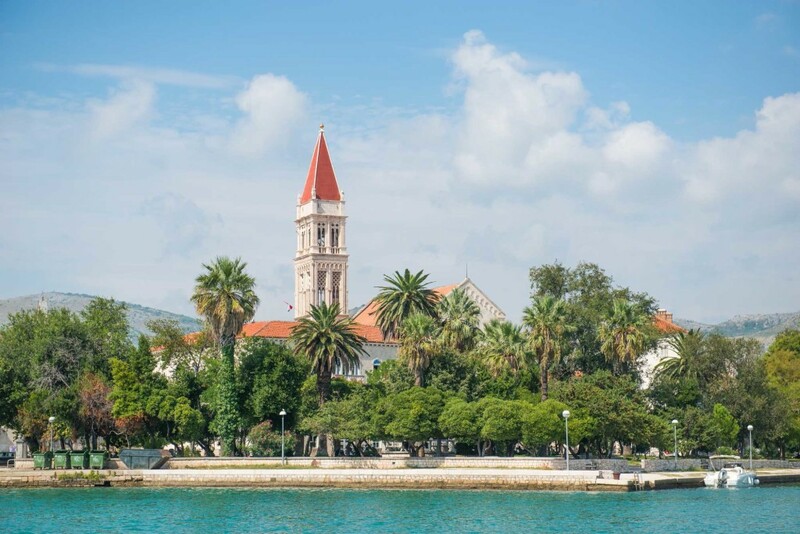 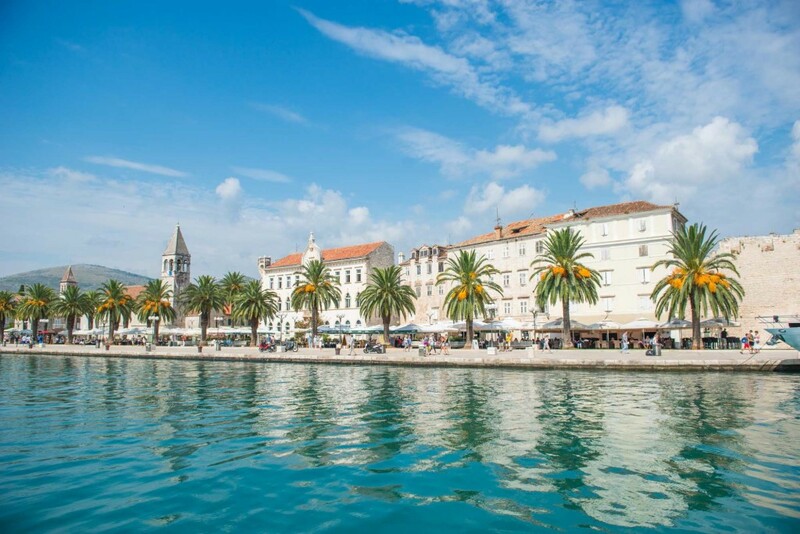 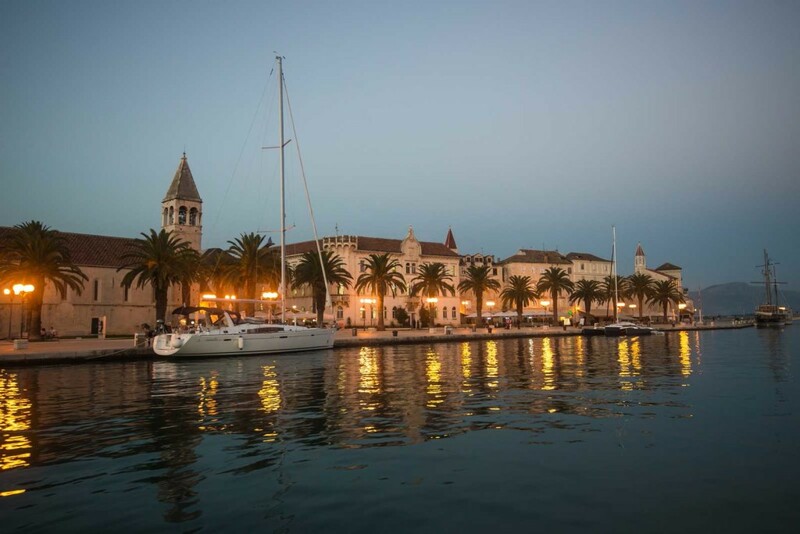 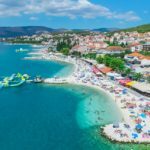 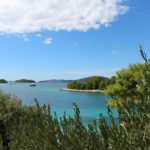 Where to find your idea holiday spot, a short transfer from Split airport with gorgeous beaches, scrummy restaurants and delighful corners to discover...Croatia Gems gives the lowdown on what the the Split Riviera has to offer. 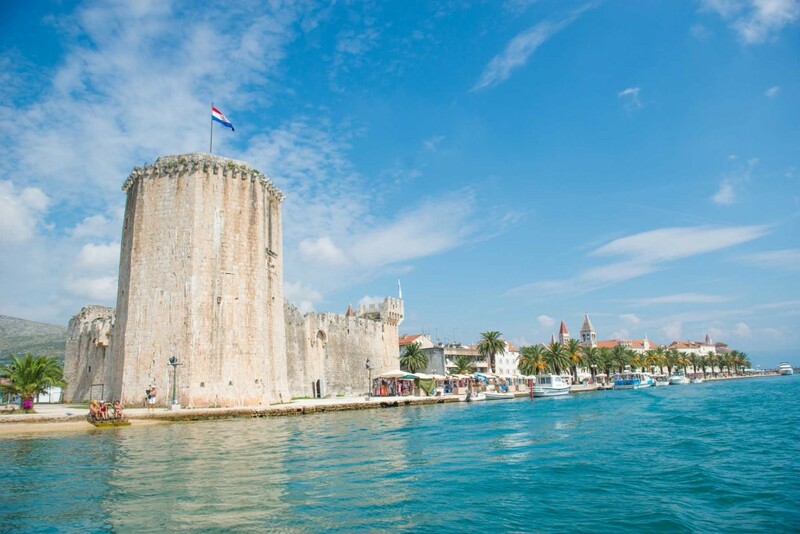 Ciovo is an island but it is actually connected to Trogir Old Town and the mainland by a little bridge so no need to worry you will be stuck on an island - far from it! 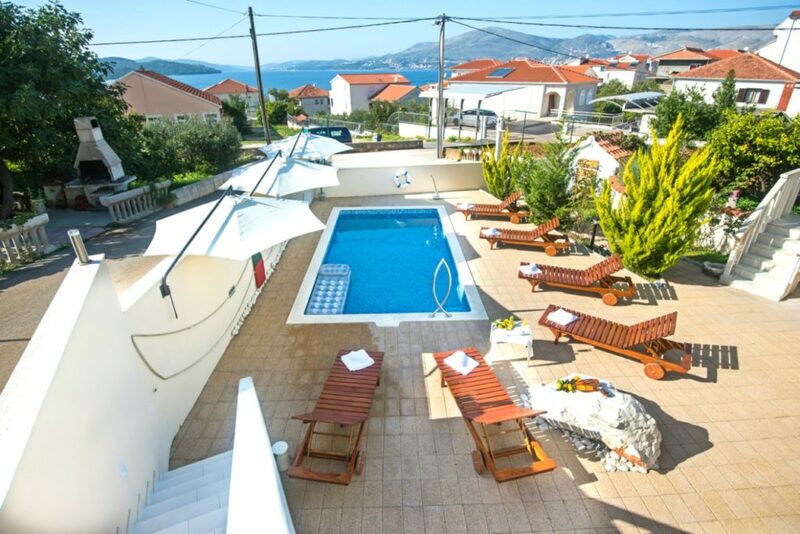 This is a great place to be if you looking for a family friendly holiday in Croatia. 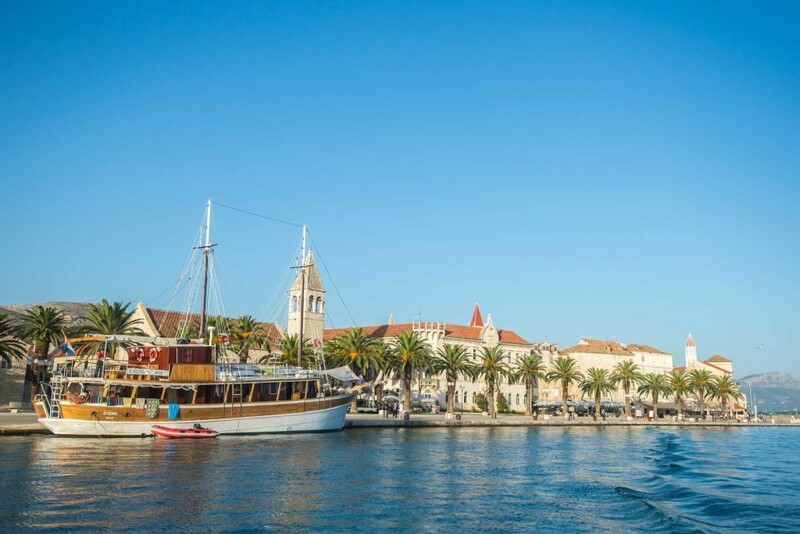 5 minutes drive from Trogir Old Town (or about 25 minutes in a water taxi from the little harbour) is Okrug Gornji (upper Okrug) - Okrug is the main part of the island with a stretch of beaches, cafe's, little harbour, restaurants and grocery shops - a very convivial spot with residential streets all leading to the beach! 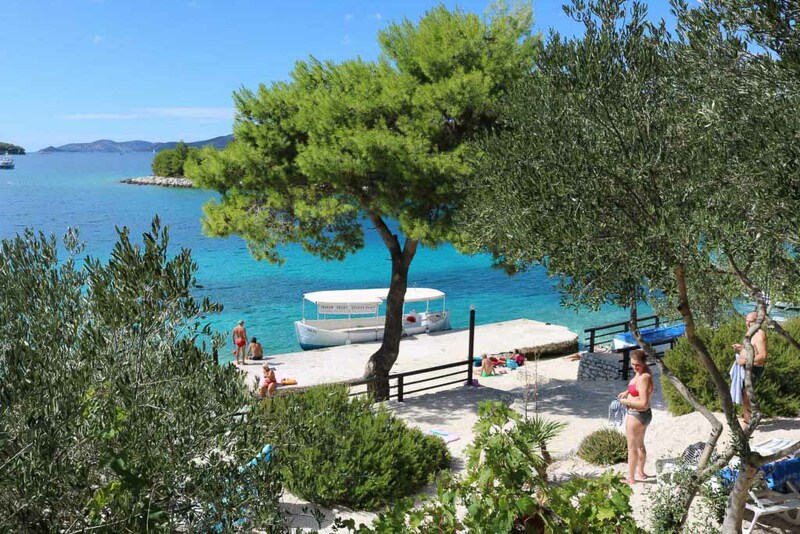 Water sports and facilities mean family days at the beach are coverered. 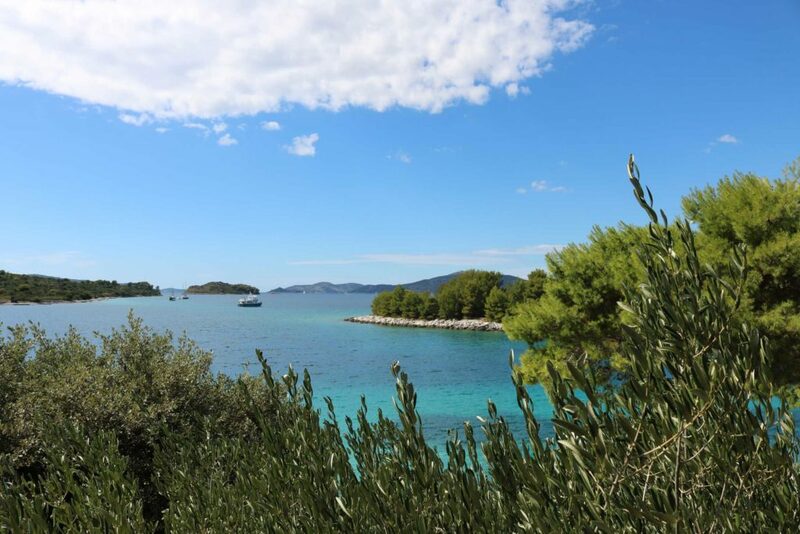 Here you can walk to most places from your villa. 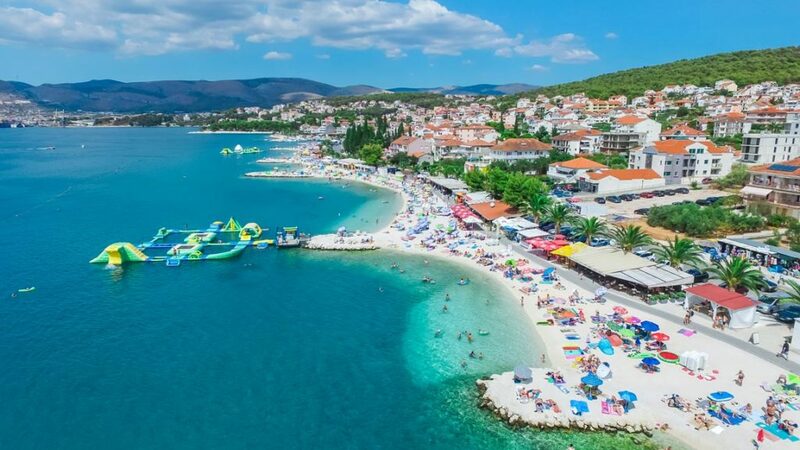 Okrug Donji (lower Okrug) is the next place along and quieter but still with access to Okrug Donji, restaurants etc - better if you want a bit more peace. 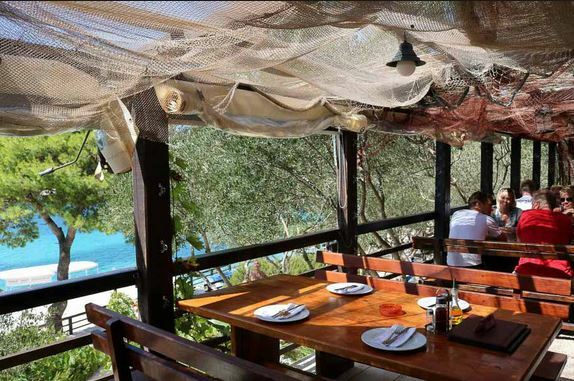 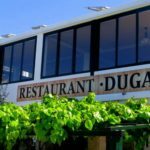 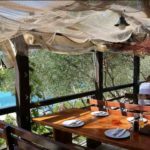 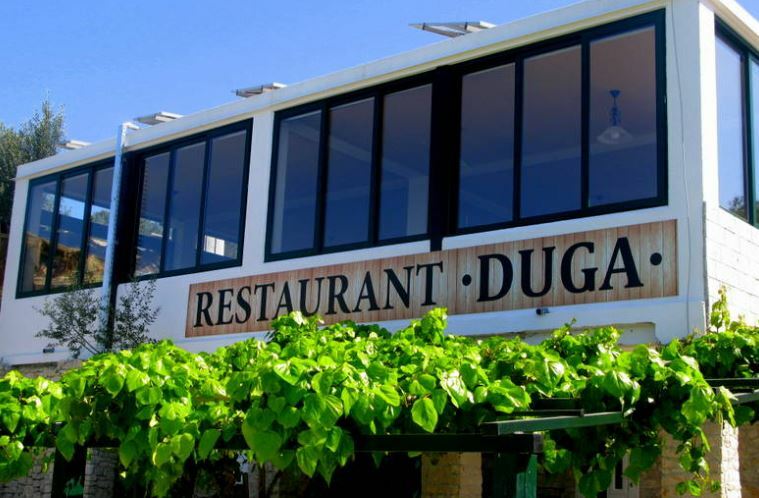 For a beautiful change of scenery, try the understated yet wonderfully located Restaurant Konoba Duga - a simple menu of organic produce right on a stunning beach. 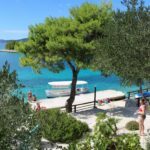 Hop on a water taxi from Okrug Gornji and spend the day here, it's fantastic. 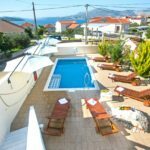 Villa Apt Select overlooks the Adriatic Sea and includes the latest in pool design, giving you the impression of being on a beautiful sandy beach, plus a sauna, two Jacuzzi and relaxing sunbeds.